This type of “How To” isn’t the usual thing I post about, but when I learned a neat trick on how to care for my makeup brushes, I just had to share! I’m in the middle of some spring cleaning and took a few minutes to clean my makeup brushes and thought this might inspire you to do the same! 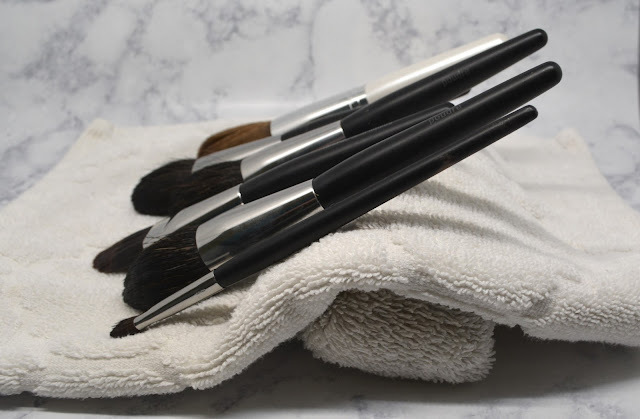 Makeup brushes can be rather dirty, even if you don’t use them on a regular basis! 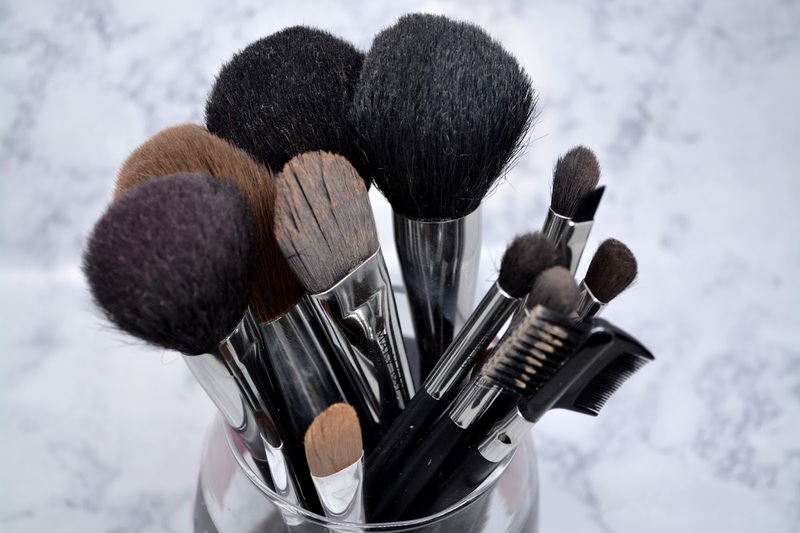 Think about it, they get loaded up with makeup, oils from your skin, and since we usually store them upright, dust can land on the tops of the brush and get into the bristles. If not washed and dried properly they can become a host to bacteria! YUCK! To actually clean your makeup brushes, you need to use soap to clean the bristles. 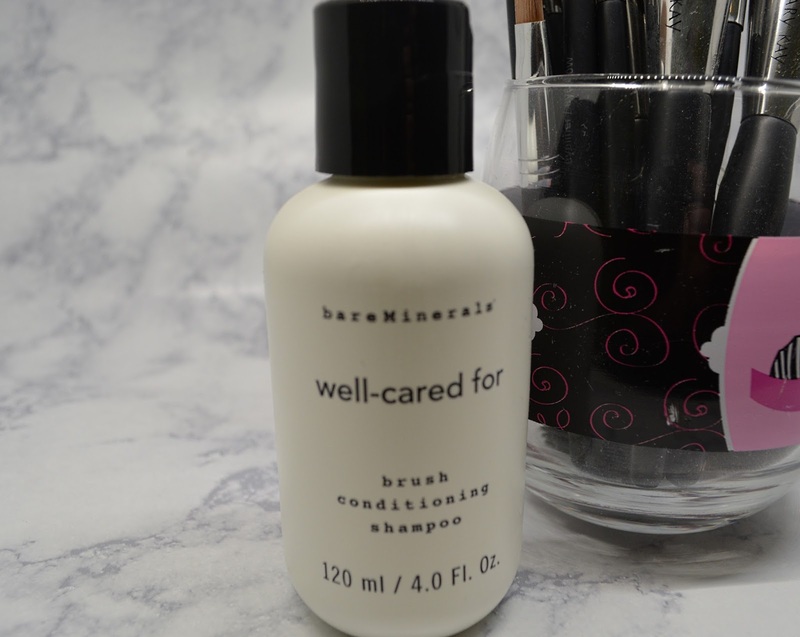 I use Bare Minerals “Well-Cared For” Brush Conditioning Shampoo, but you can use any brand or even dawn dish soap will work. For real hair bristles you will want to find a conditioning soap or add a bit of olive oil to your dish soap to condition the bristles or else they will dry out. If you aren’t sure if you have real hair bristles or not, err on the side of caution and condition your brushes, it won’t hurt faux bristles. Put a drop or too of soap in a bowl or glass of water. I use the glass that I store my brushes in for this task. Next, put the bristle part of your brushes into the water and wash them like you would a small paint brush. Use your fingers to make sure the interior bristles are cleaned. Once the brush is “clean’, put the brush end under running water until it runs clean. 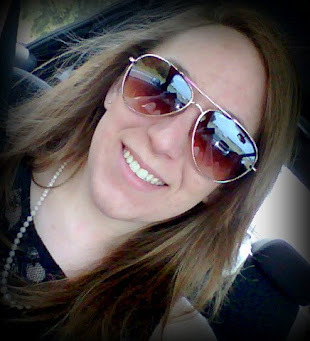 When no evidence of makeup or soap is present, it is time to dry! The trick I wanted to share is part of the drying process. I used to just place my clean brushes flat on a towel and waited a day or so until they were completely dry. The trick is to roll another towel up and place it under the drying towel to elevate the handles of the brush so that any excess water will run down the brush rather than stay in it. 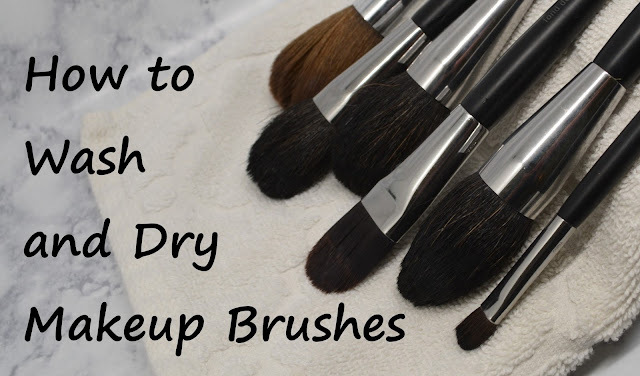 Wait until the brushes are completely dry before putting them away upright. I hope you found this trick as interesting as I did! 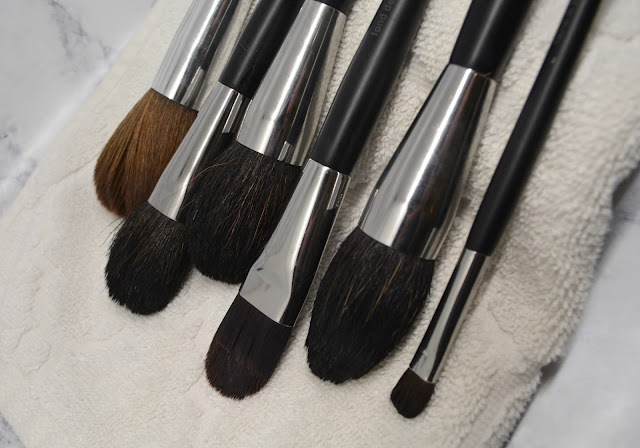 How often do you clean your make up brushes? Do you have a favorite soap you use?